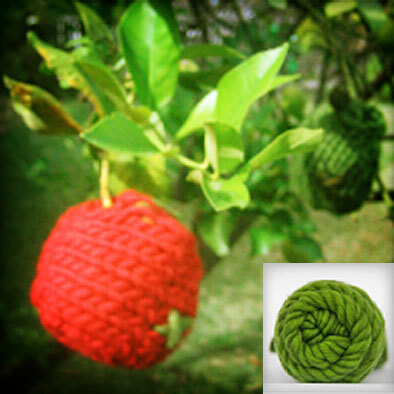 Get creative and knit this super cute apple cosy. It will protect your apple from getting bruised in your handbag. KnitKnit Knitting Kits are designed especially for beginners, and although this kit is a little more complicated, it should still be no trouble for a newbie. The instructions are full of pictures and are very simple and easy to follow, making it perfect for even first time knitters.